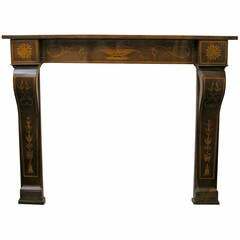 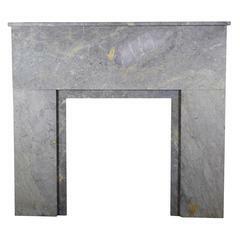 20th century antique wood lacquered fireplace with goldened king face, Italian, 1920. 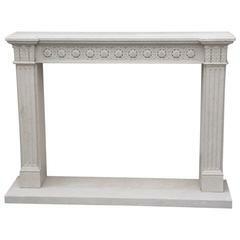 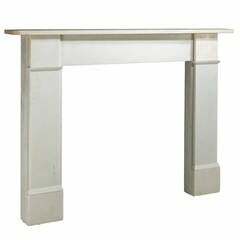 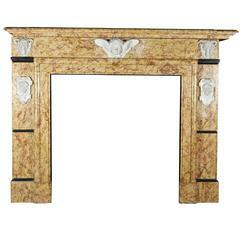 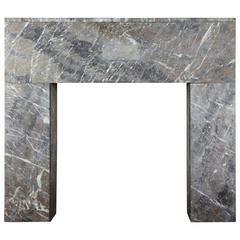 Antique fireplace mantel in wood and carved golden shells, faux marble lacquered, aged '700. 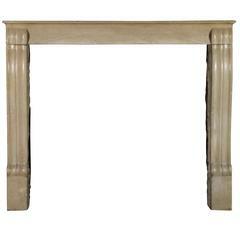 Antique Inlaided Walnut Wood Fireplace Mantel 19th c.
English iron fireplace wood basket, early 20th century.